Zinc Shower 2016 achieved another edition, surprising more than 6,000 attendees with a display of talent and creativity. 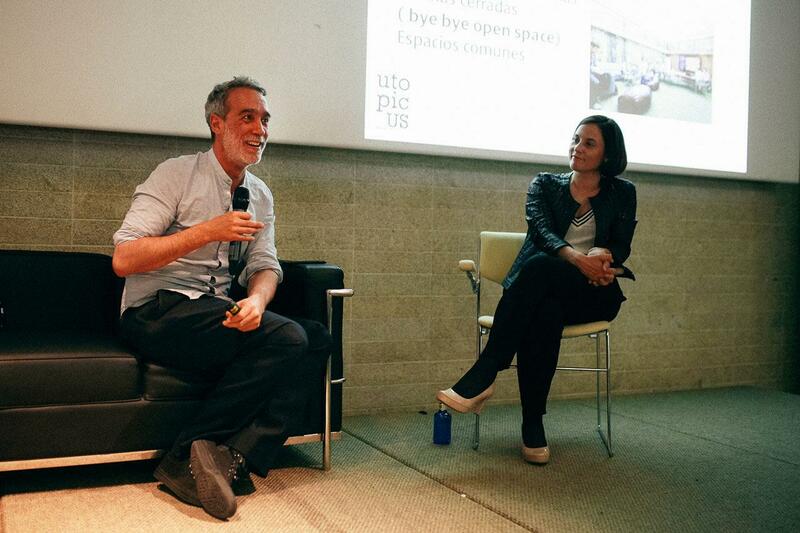 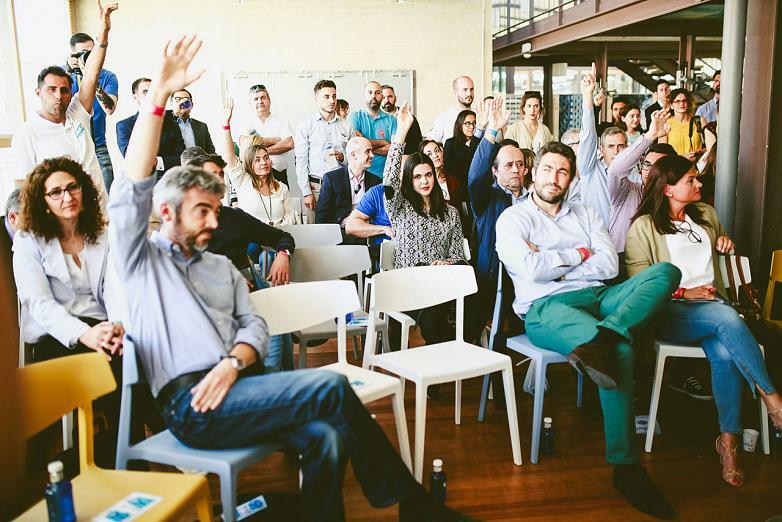 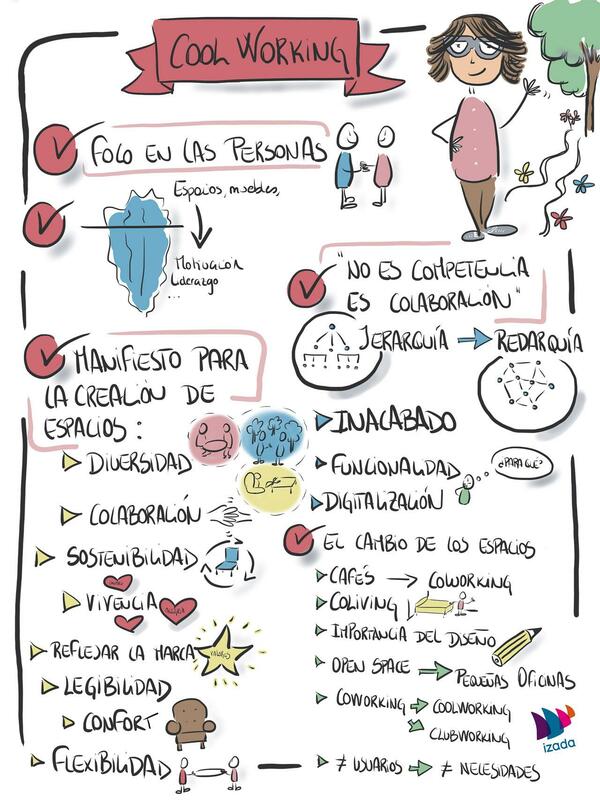 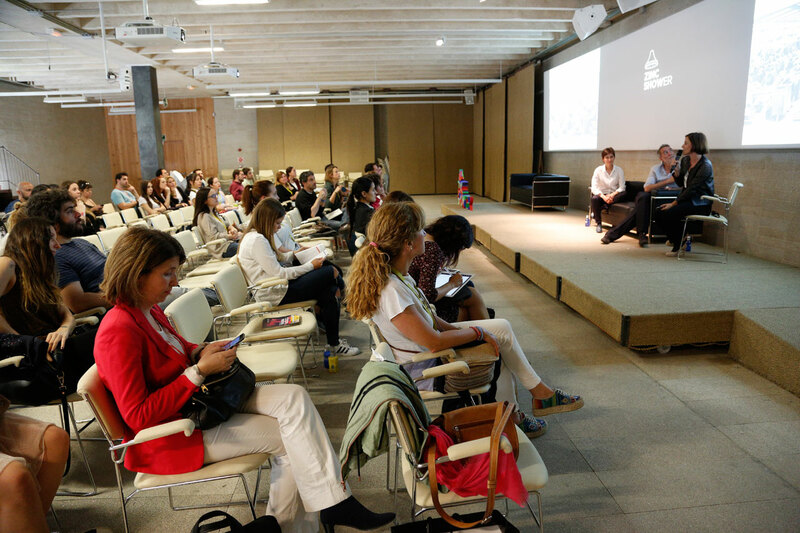 Among the 80 startups participants and more than 200 speakers, Actiu contributed its bit through a talk debating Cool Working, starring Sandra Brenes, from Do-We?, Rafa Ramon, founder and CEO from Utopic Us and Soledad Berbegal, Head of Communications and Corporate Strategy at Actiu. 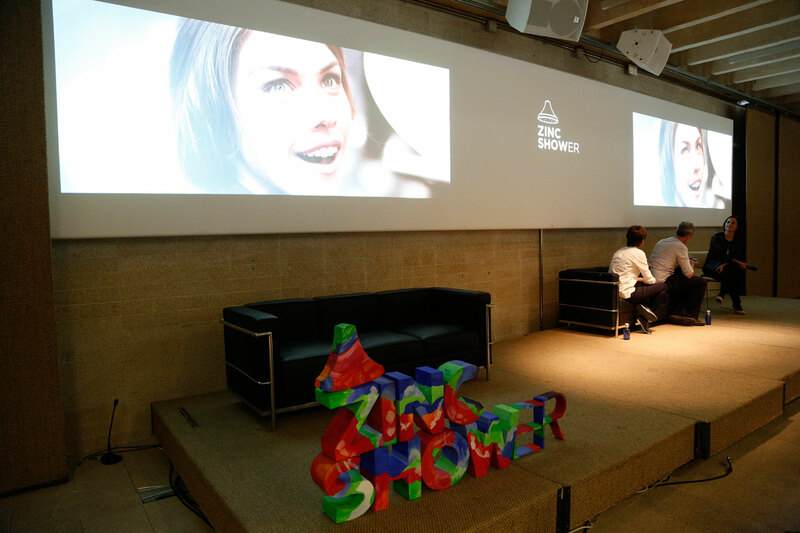 The creative transformation as a basis for entrepreneurship was the argument from the organisation Zinc Shower 2016. 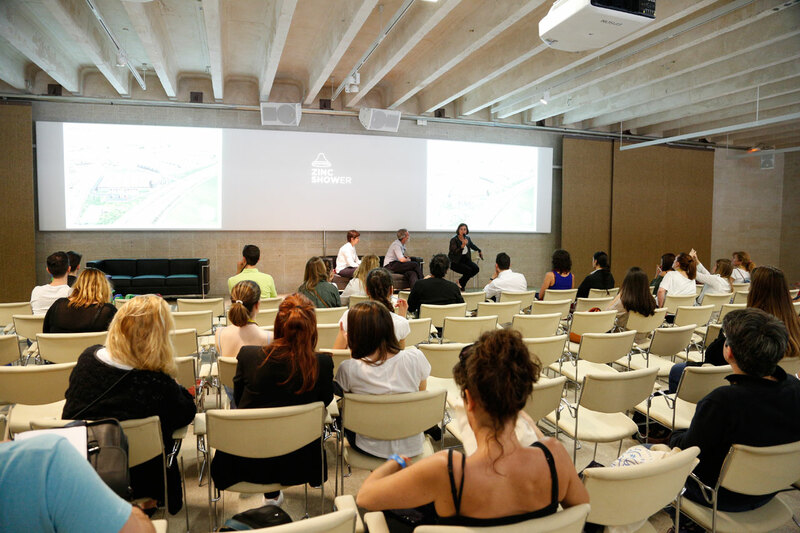 In this sense and taking a step forward, the talk debating Cool Working by Actiu explained the transformation that occurred in the form of understanding relationships and workspaces, from the viewpoints of an international company such as Actiu, coworking spaces from Utopic Us or consultancy from the companies Do-We? 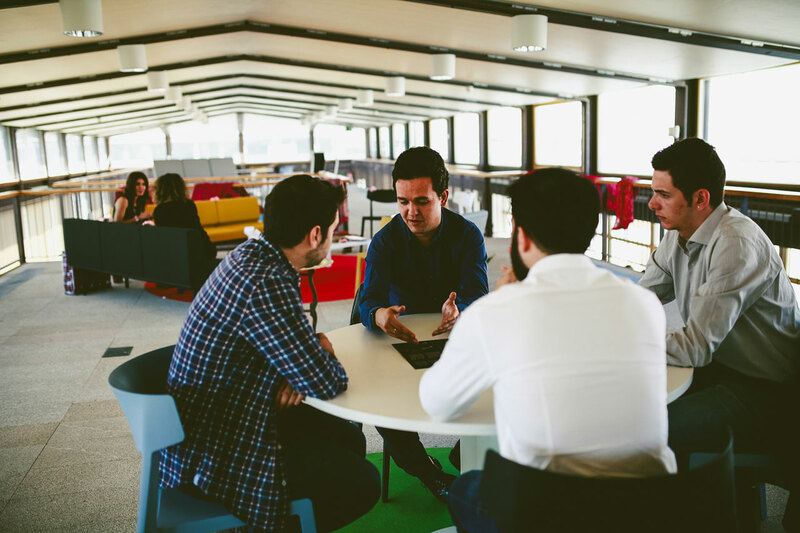 The three interlocutors agreed on highlighting the new priorities of workers which are no longer governed by salary, holiday or positions of responsibility, but focus on enjoying and feeling comfortable with what they do and how they do it. 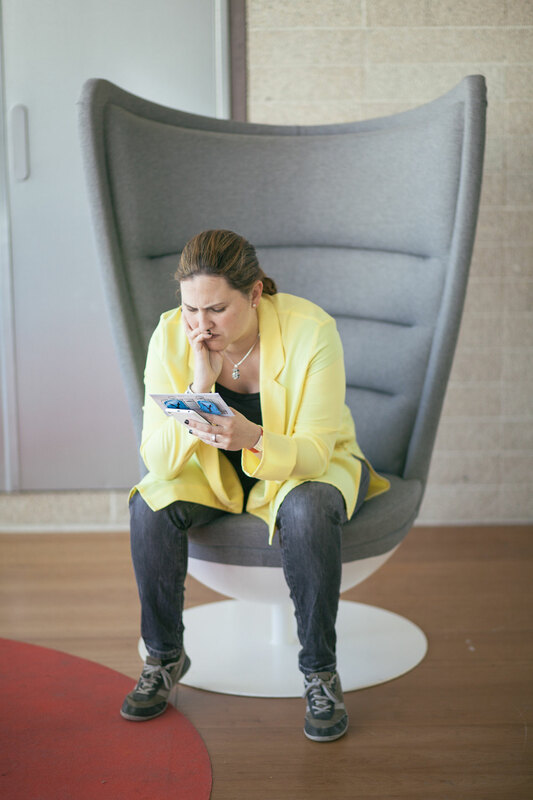 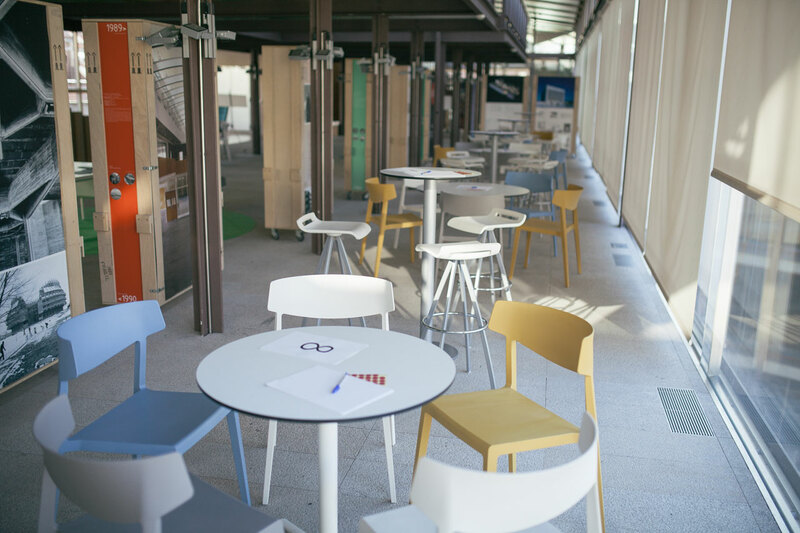 In this sense, thanks to new technologies, workspaces are no longer confined to the office, but are open to the world and can be found in the lobby of a hotel, in a café or in a central park where Wifi is available, as noted by Rafa Ramon, from Utopic Us. Another of the factors which influence decisively in business productivity is the motivation of employees and precisely, on the importance of looking after the emotional state of workers, said Sandra Brenes, from the consultancy-We Do? 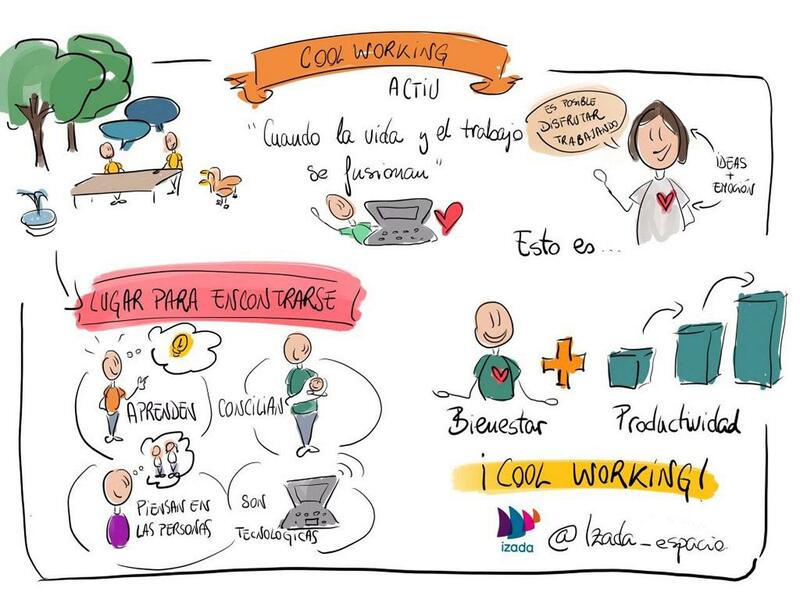 Soledat Berbegal discussed her own example of how working models are being changed at Actiu, through the development of the concept of Cool Working by Actiu which fuses the more emotional and motivational part, Cool, and the processes and productivity, Working, together. 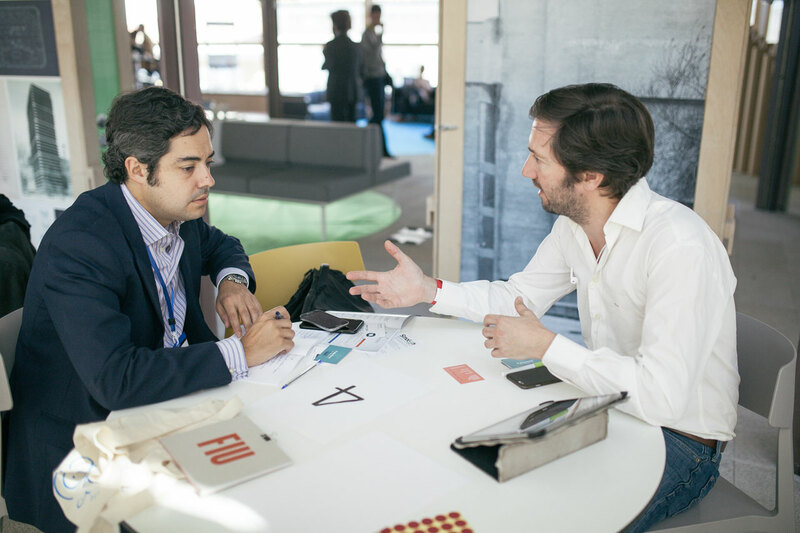 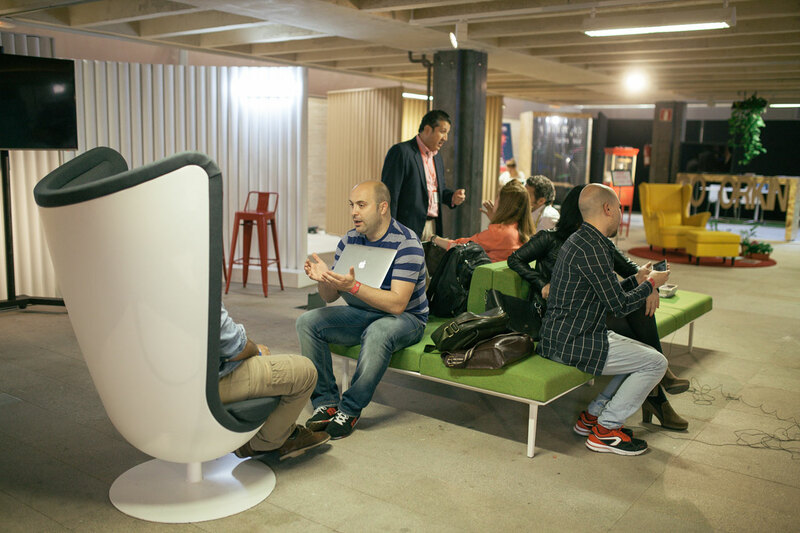 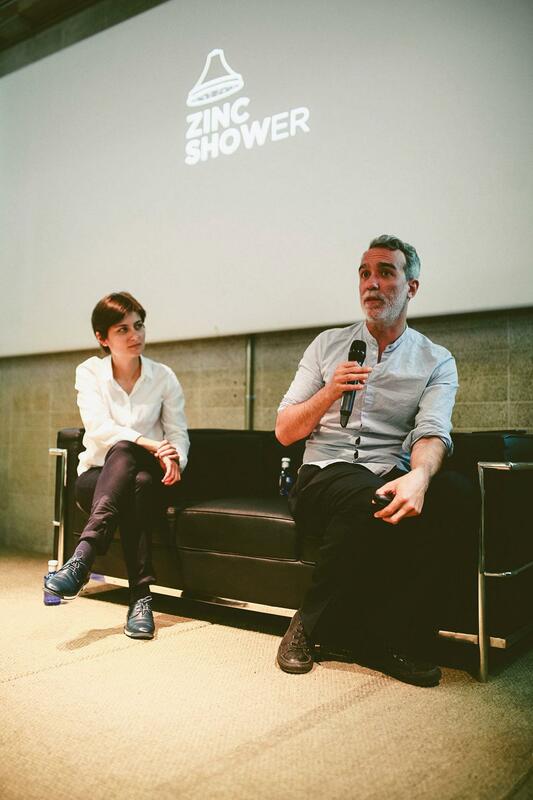 “We are very satisfied to have a meeting point so full of inspiration, creativity and minds which don´t sit still", said Angel Maria Herrera, Head of Zinc Shower 2016, who is already planning to export the event to other cities in Spain such as Barcelona and in Galicia, Extremadura and Valencia. 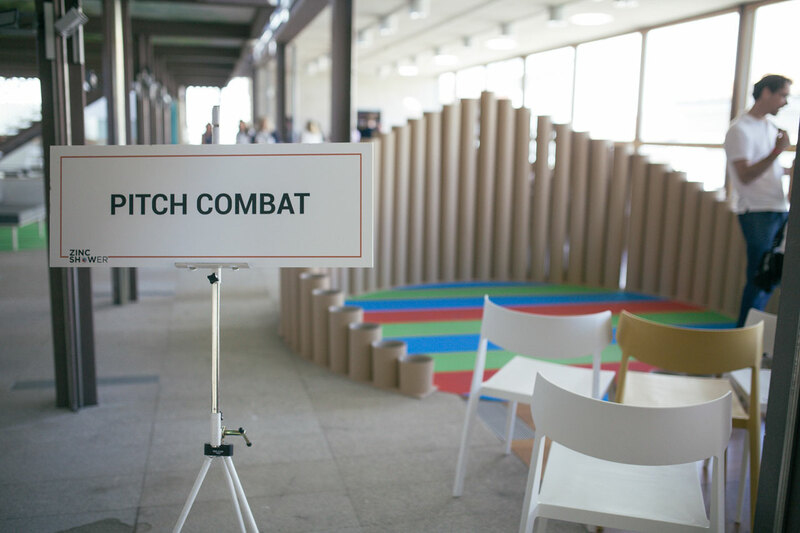 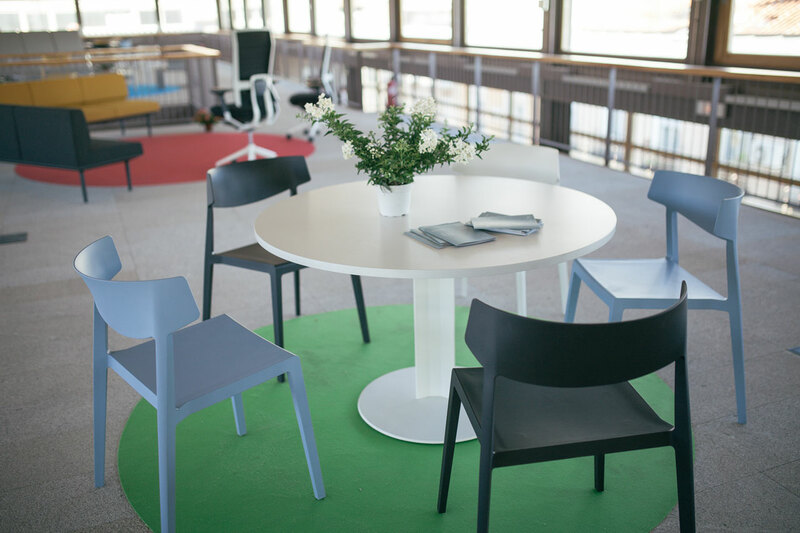 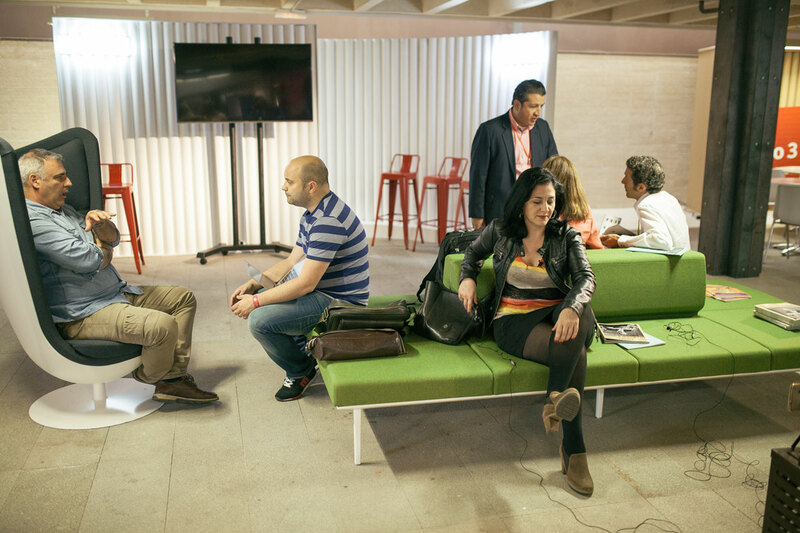 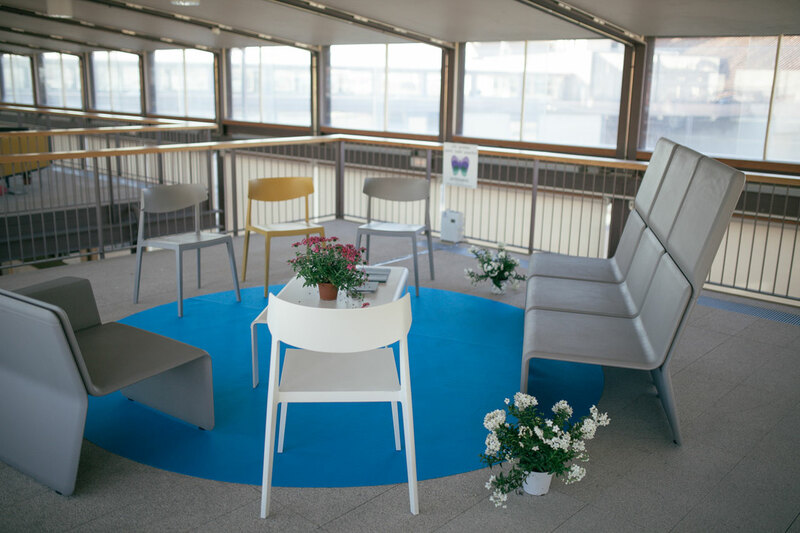 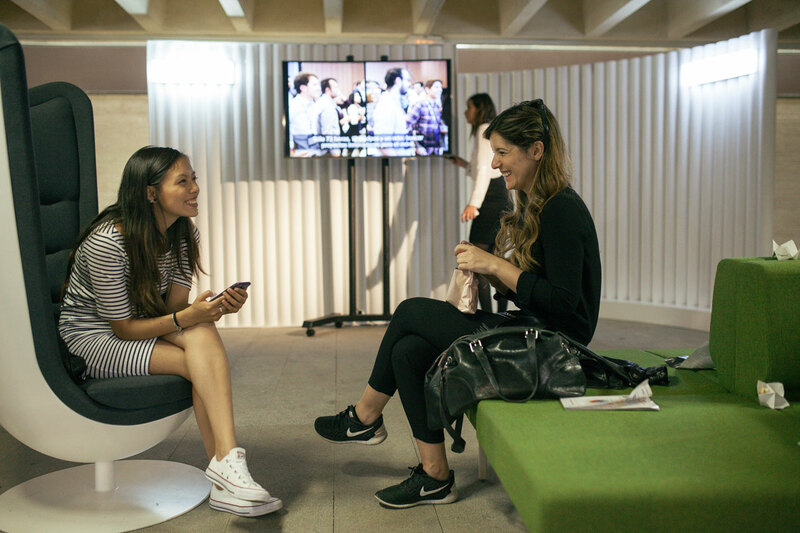 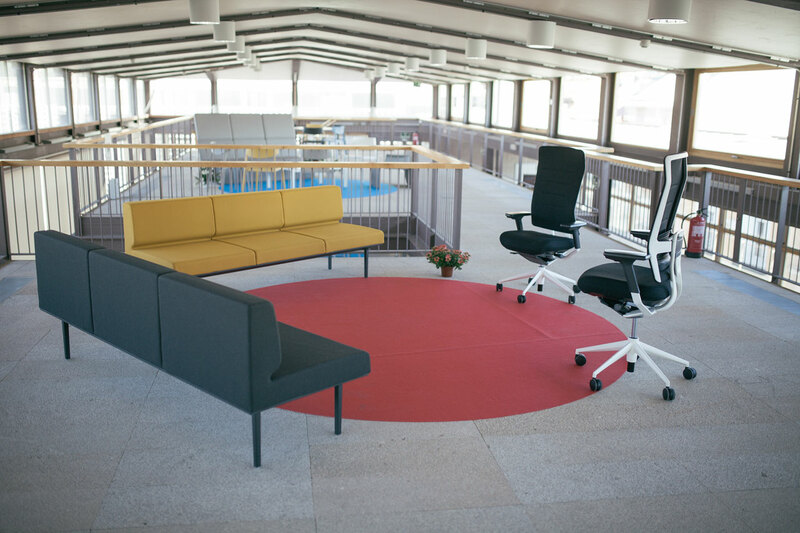 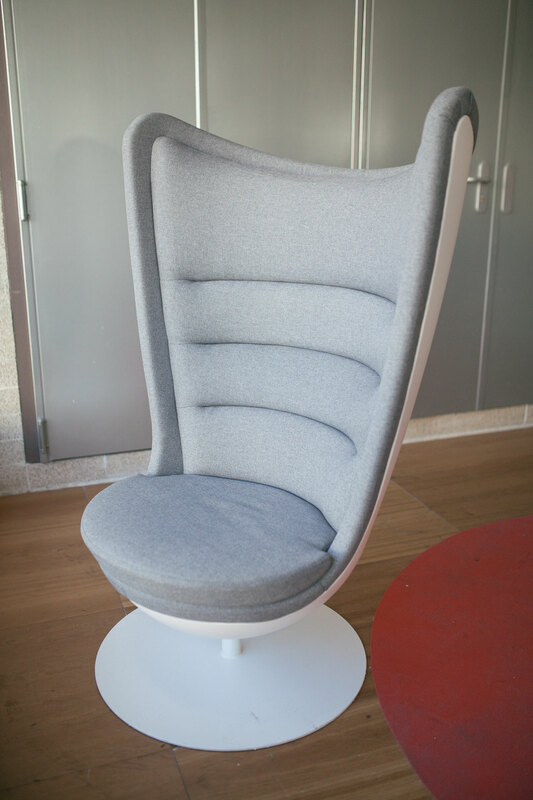 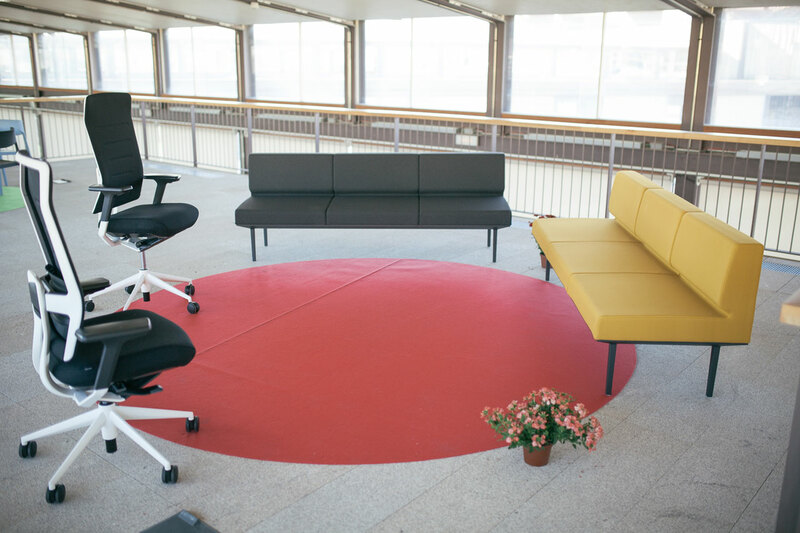 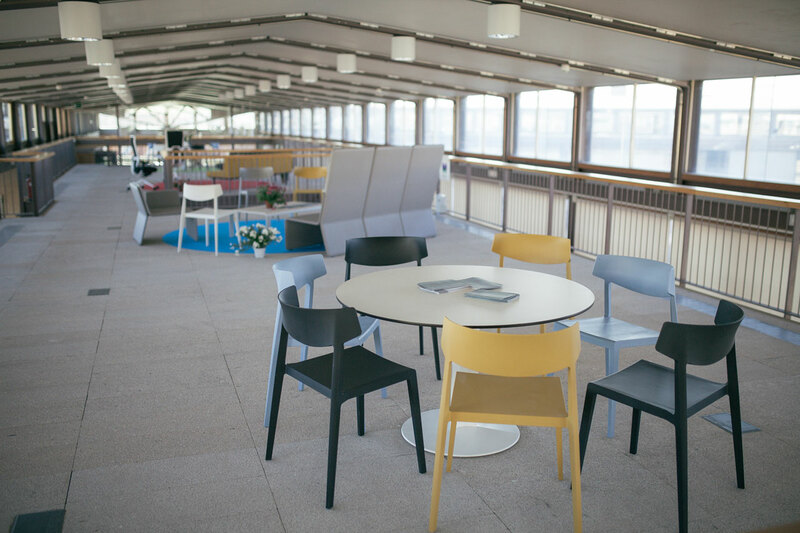 Attendees were also able to enjoy the proposed equipment and the uses of Actiu furniture in the garden terrace on the 3rd floor, on the stages of the presentations, as well as, in other parts of the event where startups presented their projects.